close to "Tony's Fitness Center"
Central location - easily reachable from both 3rd Road and South Pattaya Road ("Pattaya Tai"). Look out for "Tony's Fitness Center" at the corner of the junction. 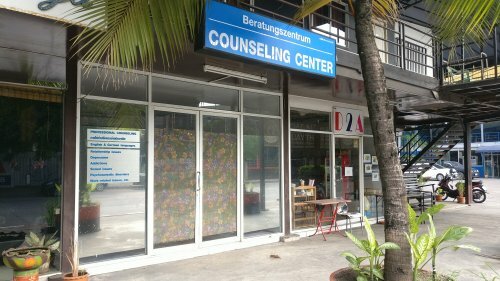 The Counseling Center is located along the small shops between both fitness centers. Legal stuff, Copyright • Questions? Hints? • State: 03/2019.